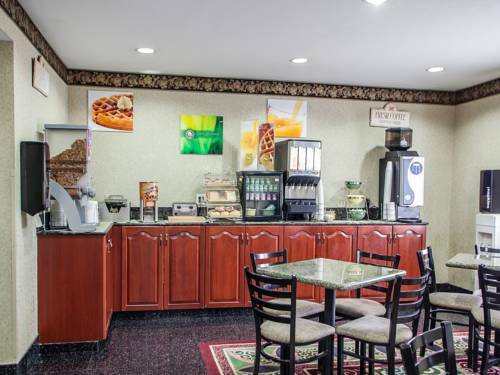 Hair dryers are on hand, so you can dry your hair; chat all you feel like on the phone taking advantage of the free of charge local telephone calls. 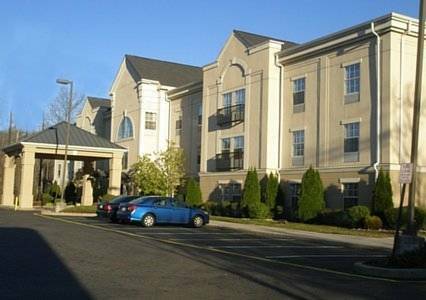 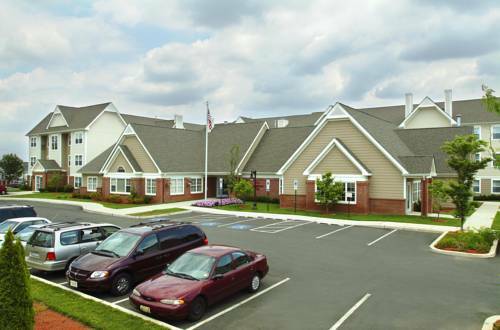 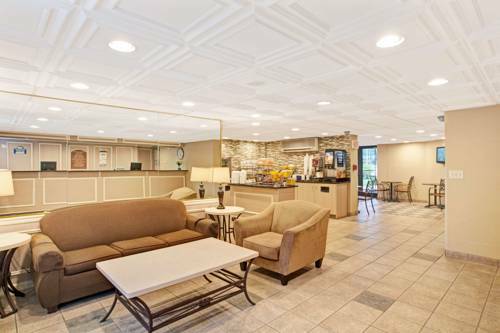 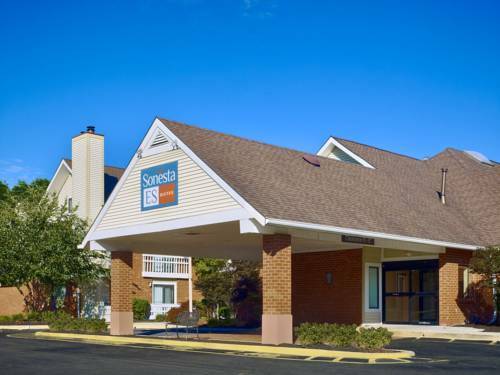 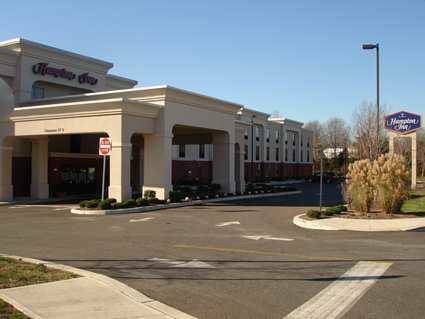 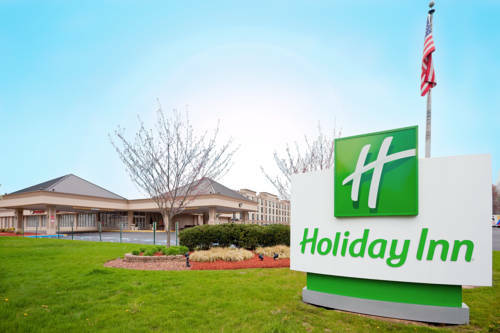 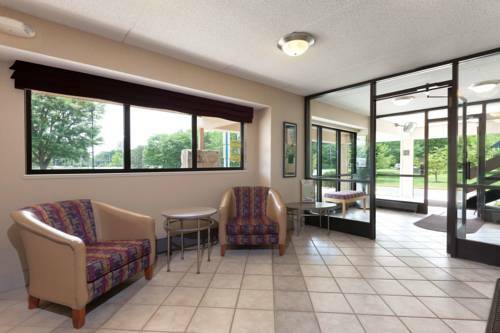 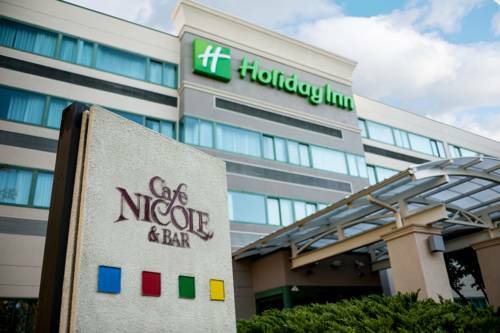 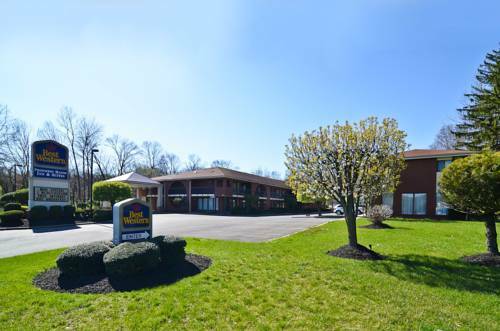 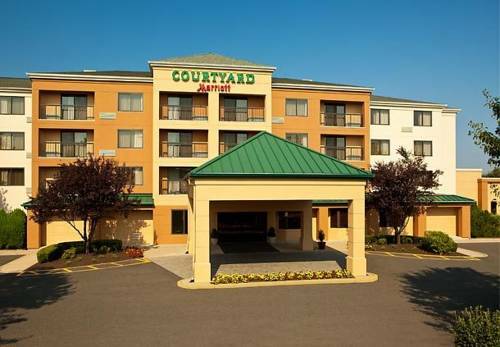 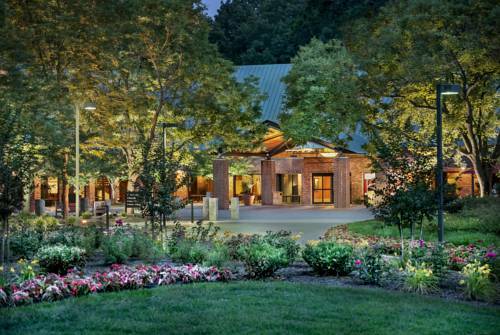 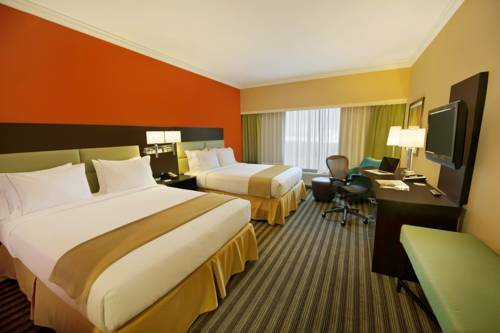 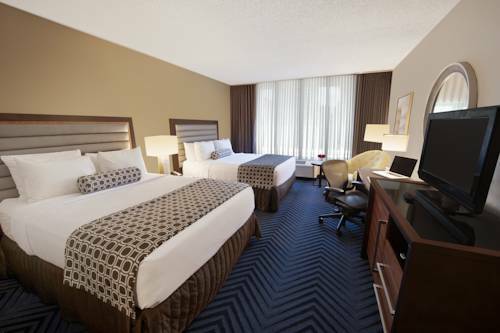 These are some other hotels near Staybridge Suites CRANBURY-SOUTH BRUNSWICK, Cranbury. 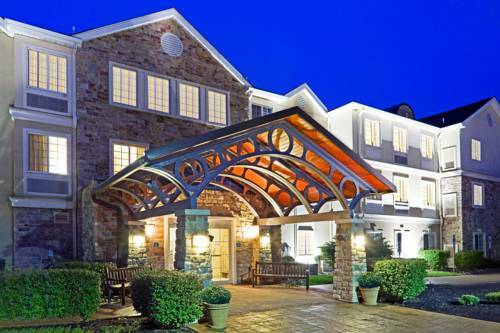 These outdoors activities are available near Staybridge Suites Cranbury.